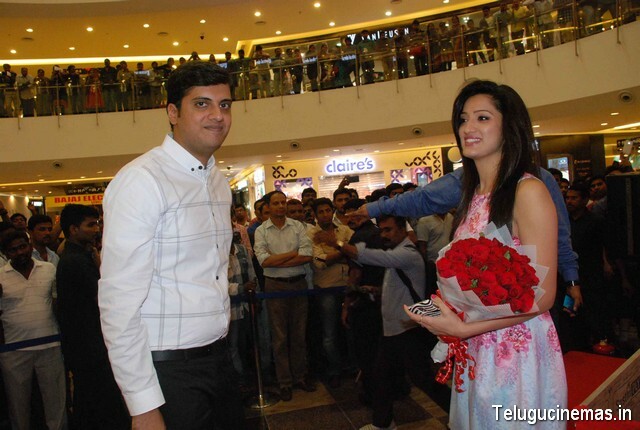 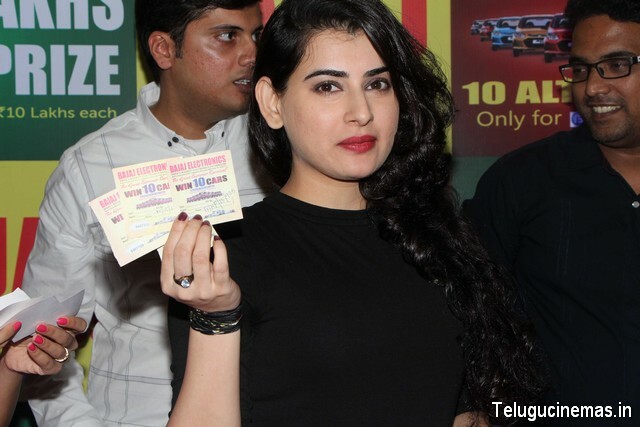 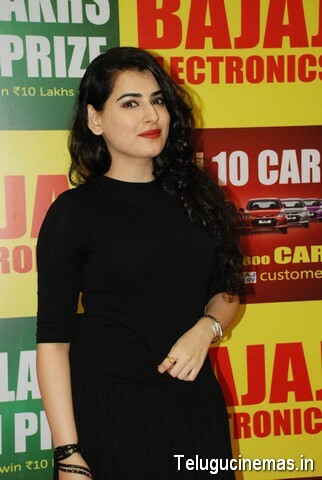 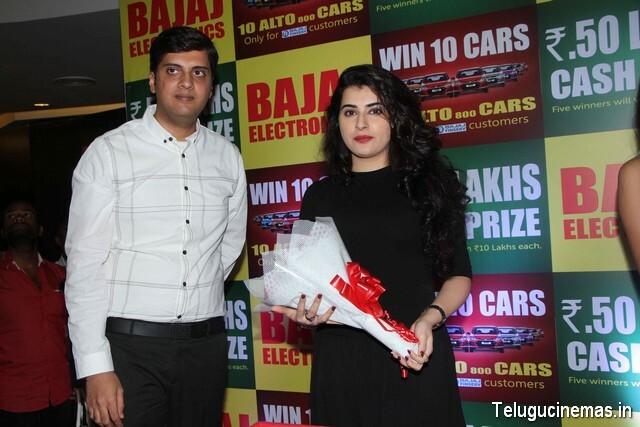 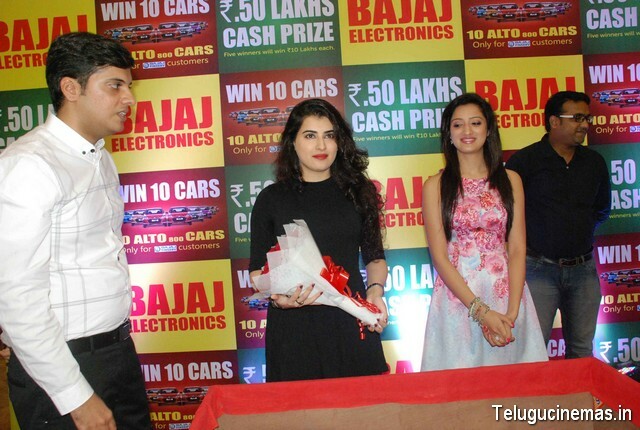 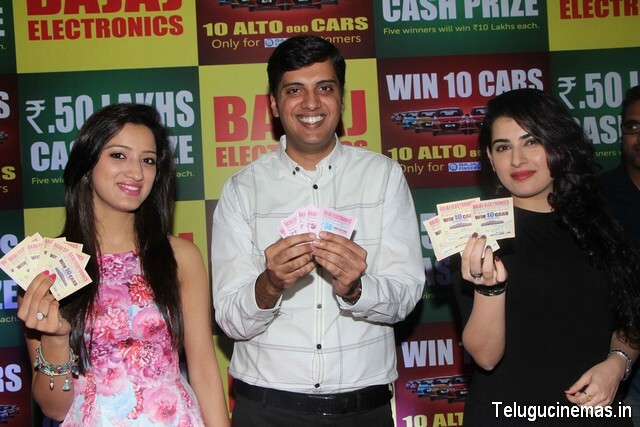 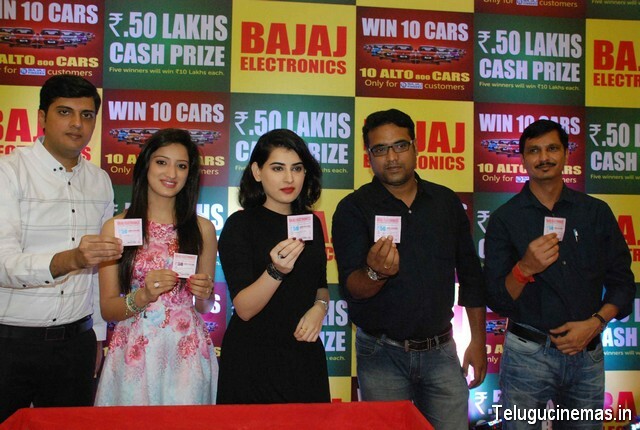 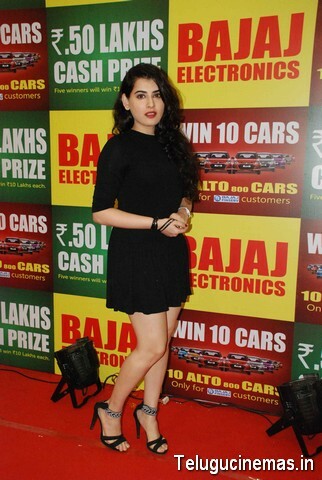 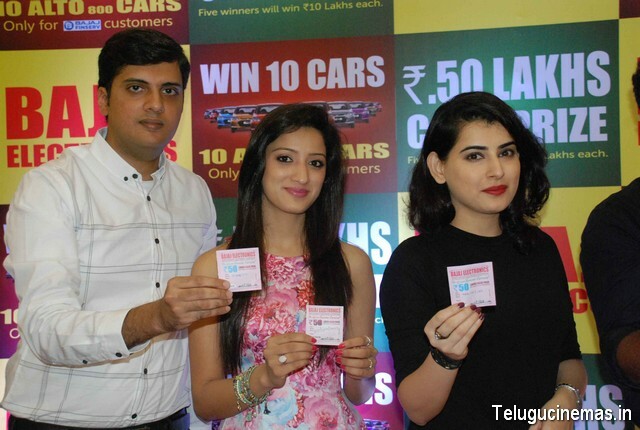 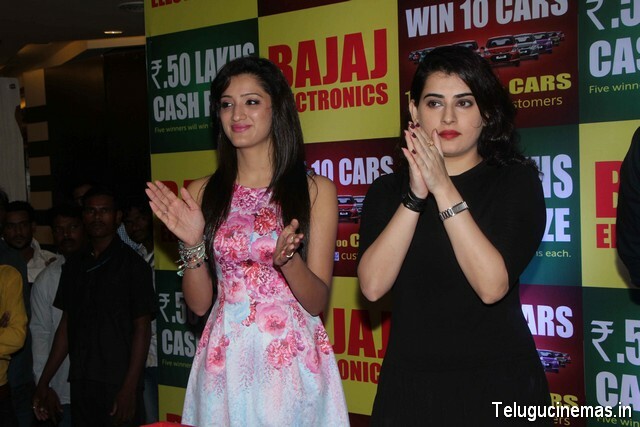 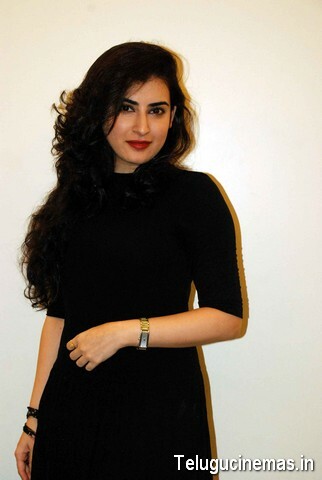 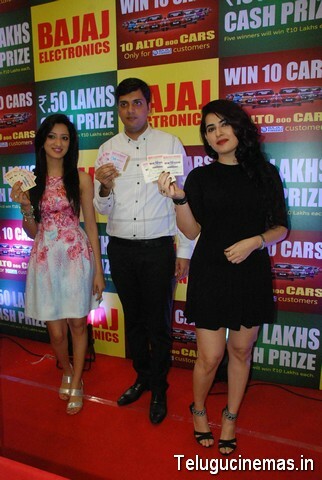 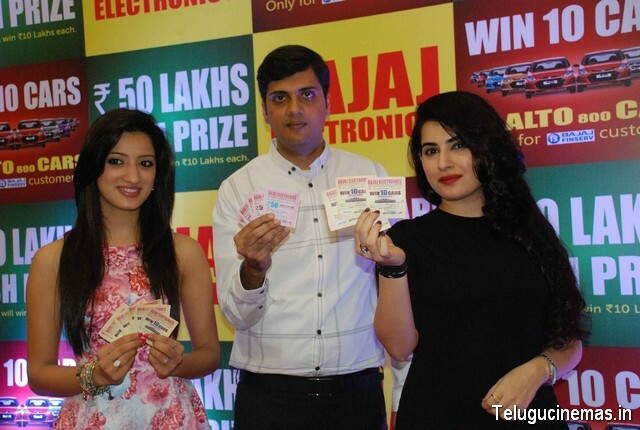 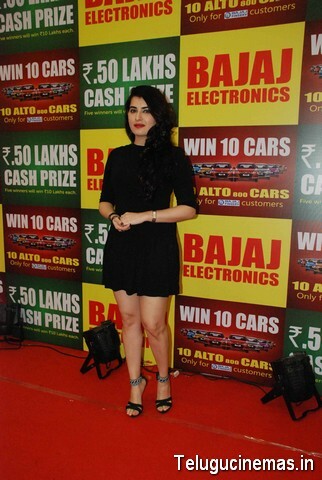 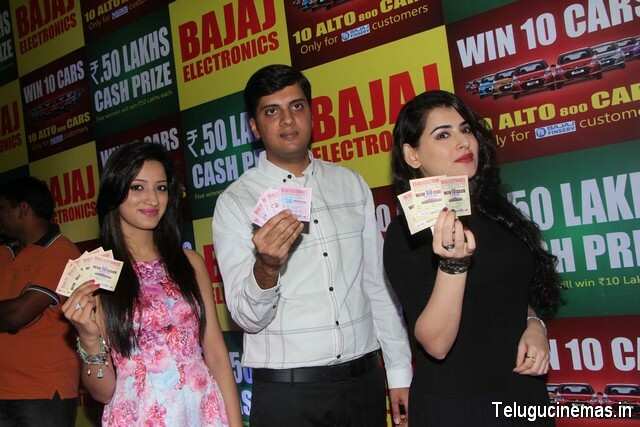 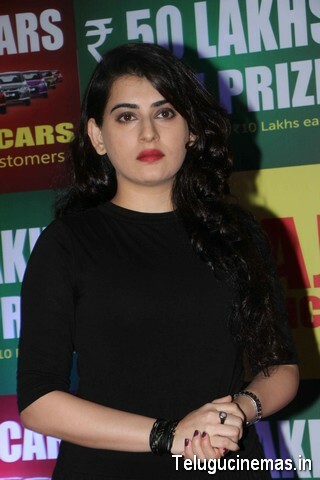 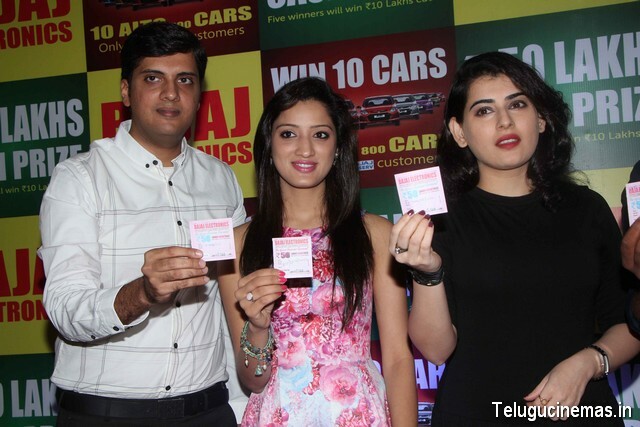 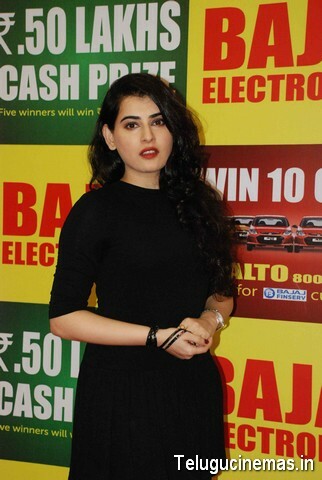 Bumper Draw of Rs.50 Lakhs Cash Prize & Lucky Draw of 10-Alto Cars at Bajaj Electronics at Forum Sujana Mall, KPHB saw the Bumper Draw & Lucky being announced by Actresses Archana Veda & Richa Panai. 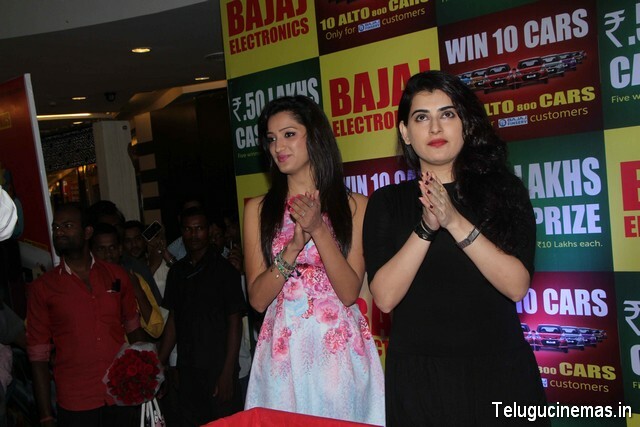 The Actresses graced the occasion to pick the lucky winner at the most preferred electronic brand of Hyderabad, The Bajaj Electronics. 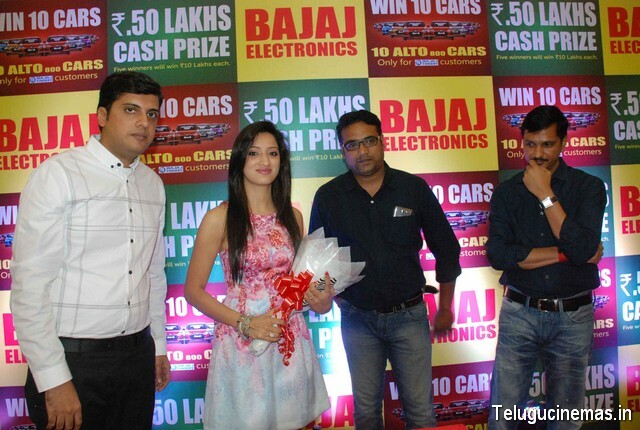 Present on the occasion were Mr. Karan Bajaj, MD Bajaj Electronics. 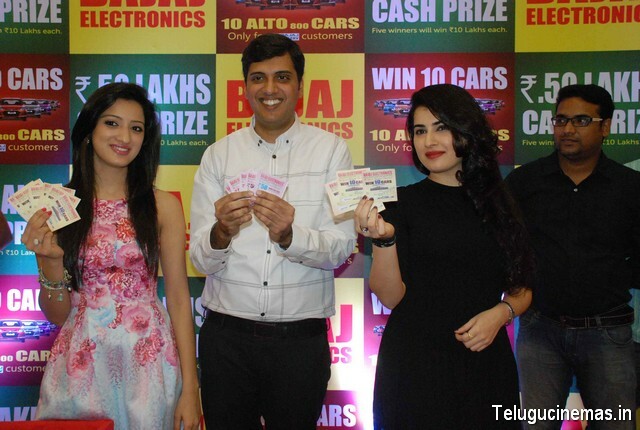 Mr Karan Bajaj M.D Bajaj Electronics said that Bajaj Electronics is very happy to conduct the Two Big Draws of Rs.50 Lakhs Cash Prize & Lucky Draw of 10-Alto Cars. 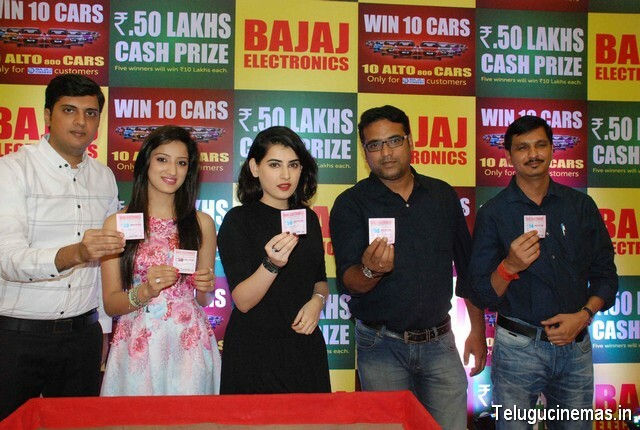 The Rs.50 Lakhs Cash Prize is divided into 5 People with Each Winner Getting Rs.10 Lakhs as Prize. 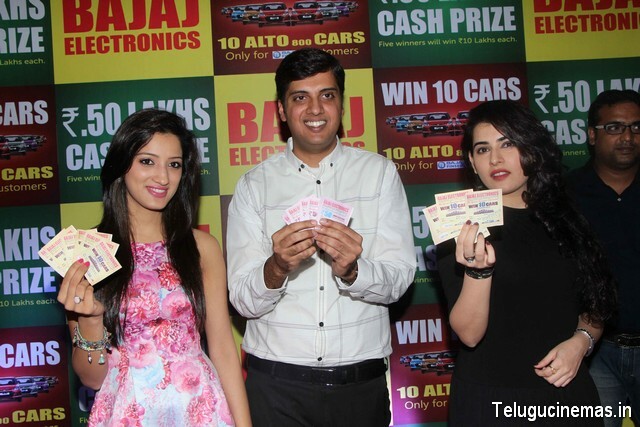 Lucky Draw of 10-Alto Cars is for the Finance Customers Exclusively and Each Winner will get 1 Alto Car.